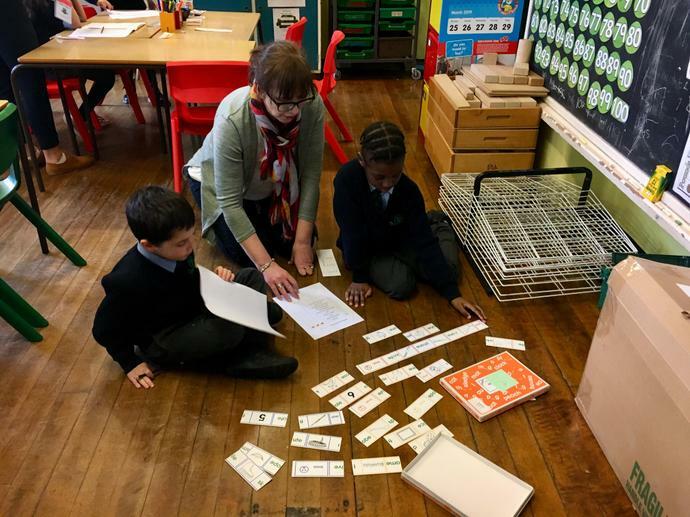 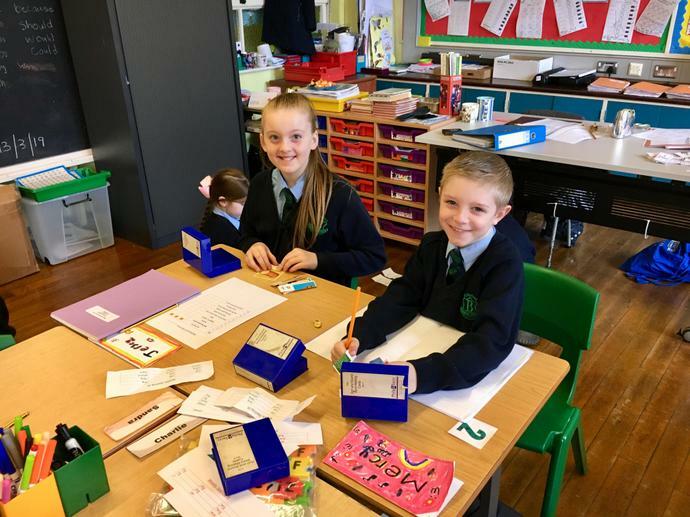 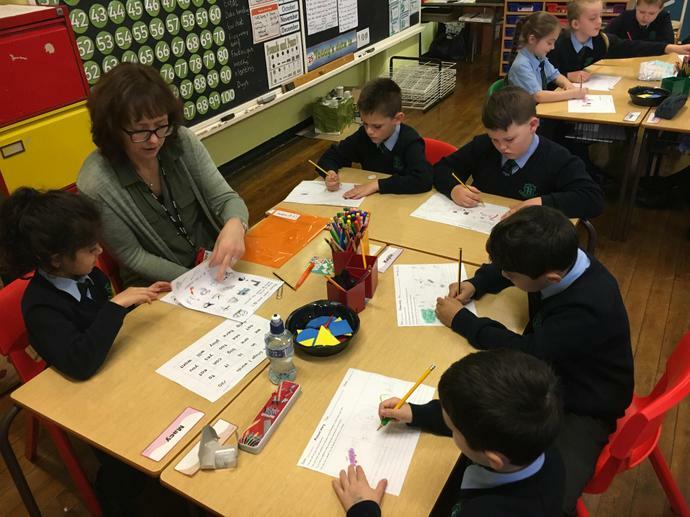 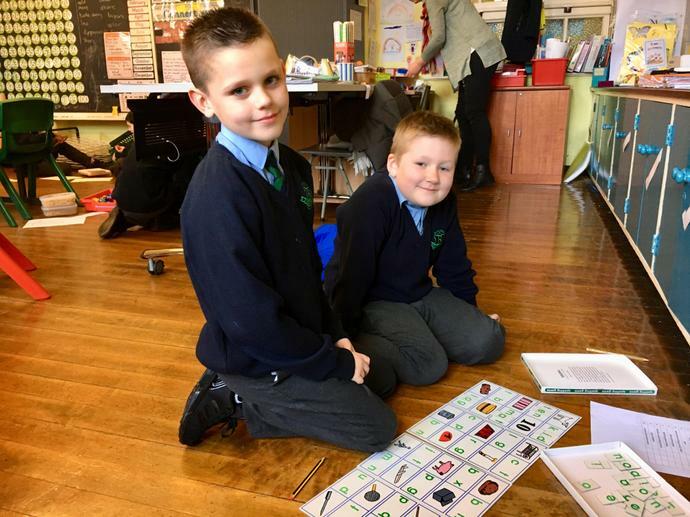 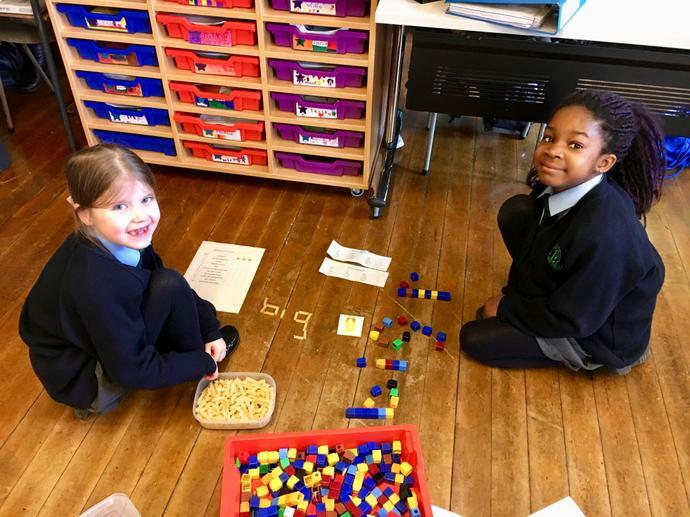 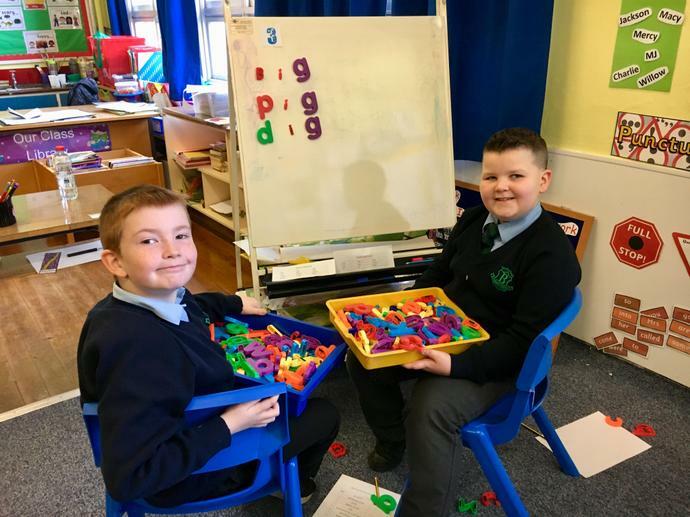 P4 developing their belending and segmenting skills through spelling activities. 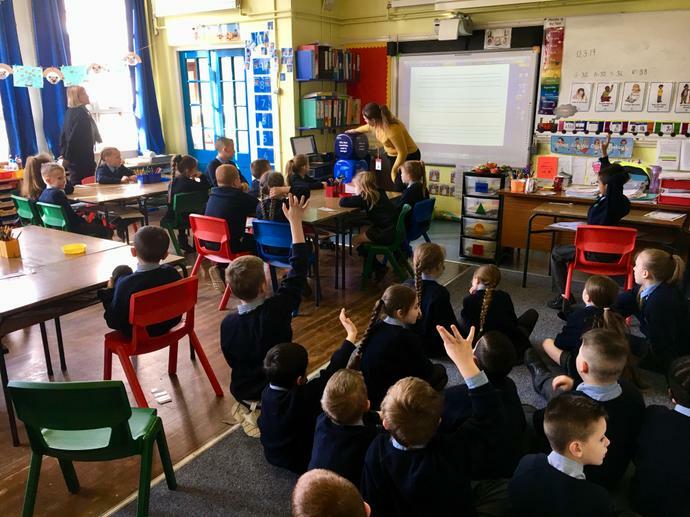 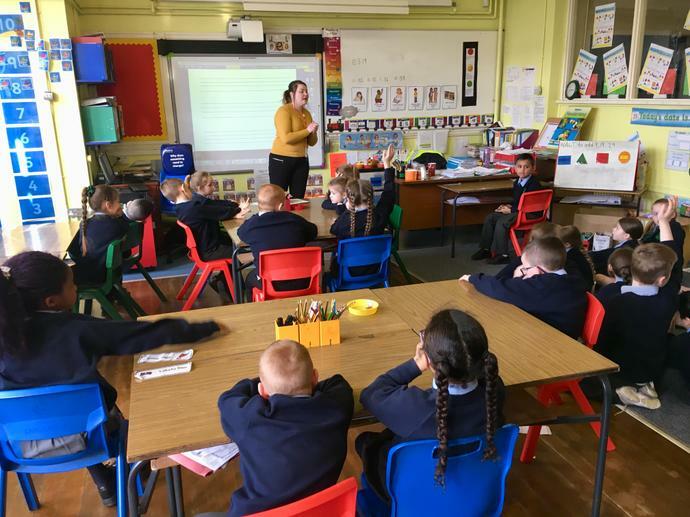 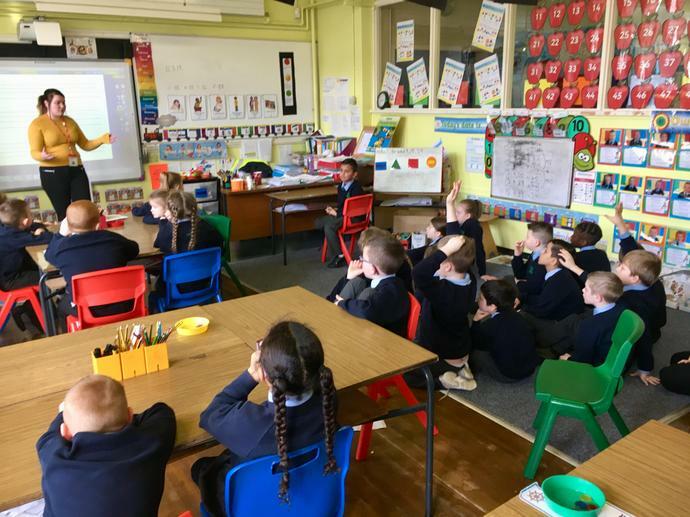 Also a Narrative workshop came to visit P3-4 . 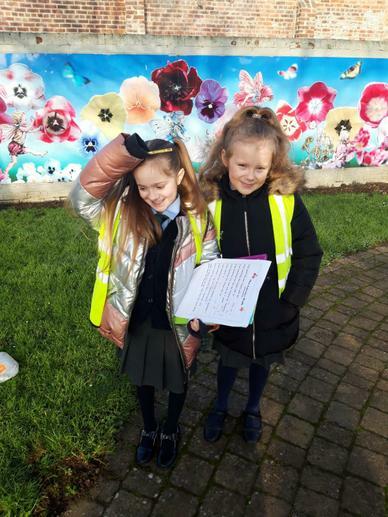 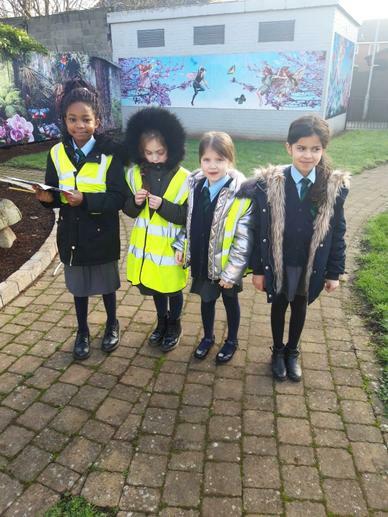 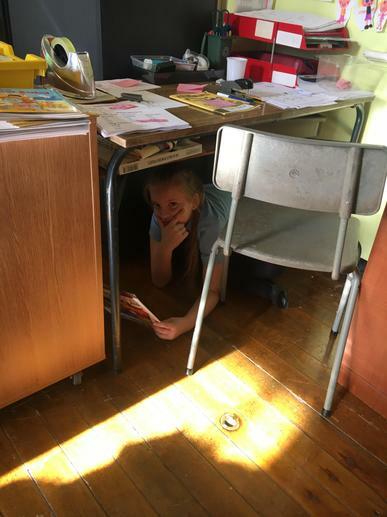 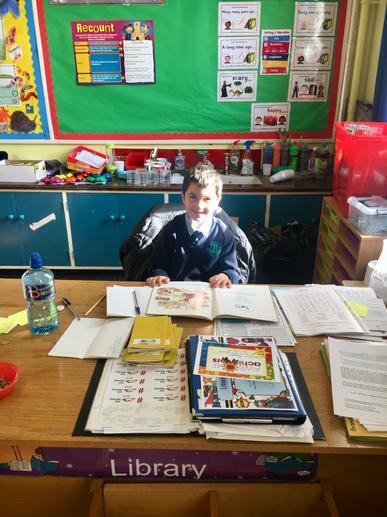 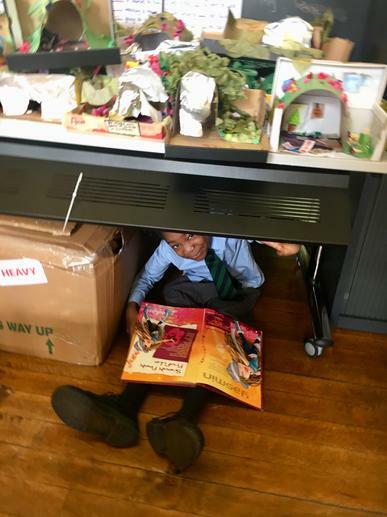 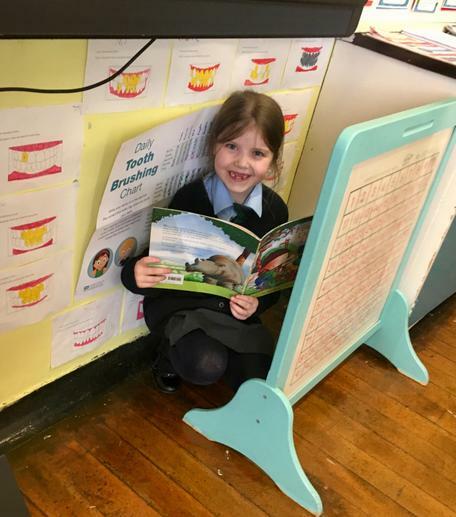 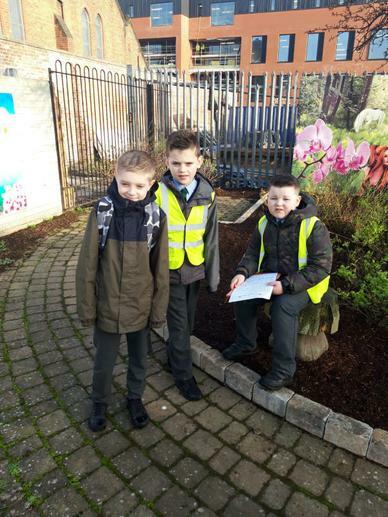 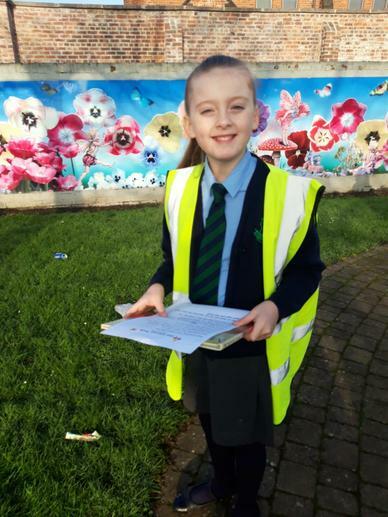 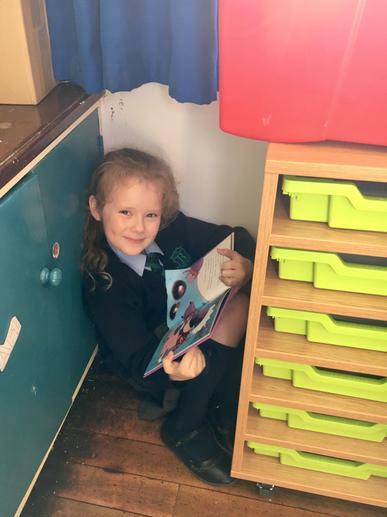 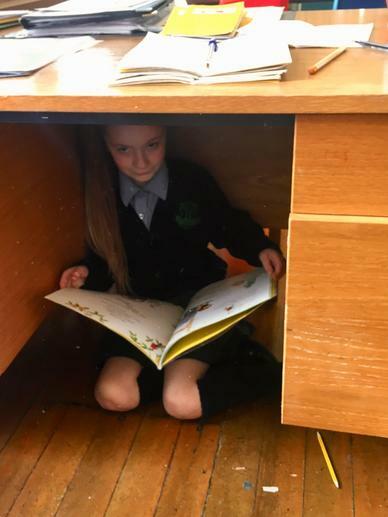 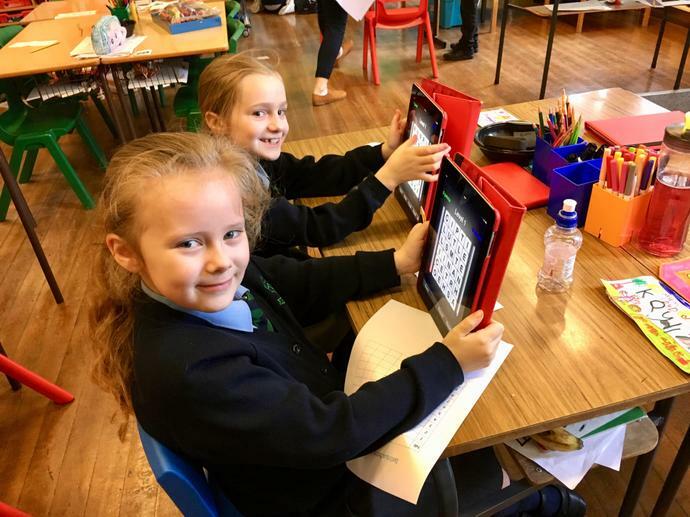 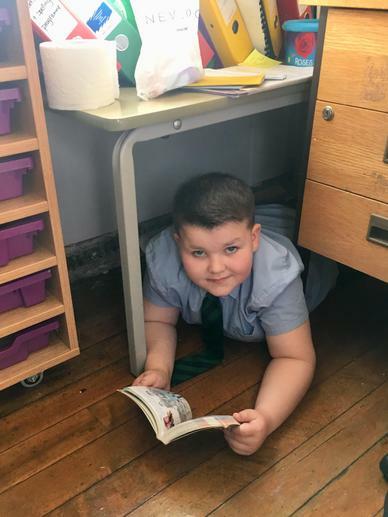 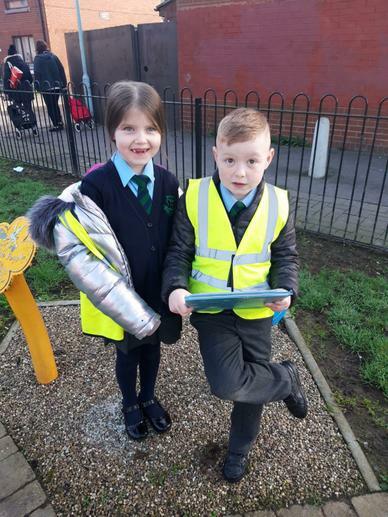 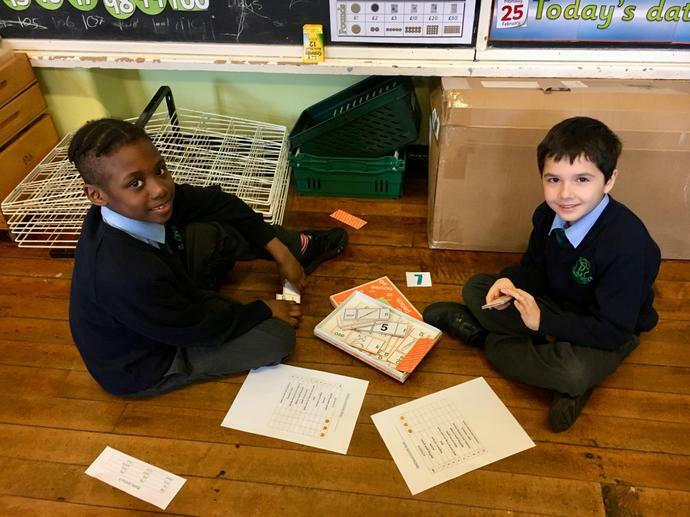 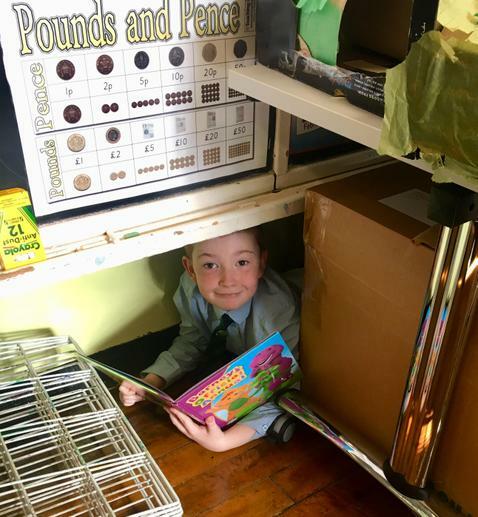 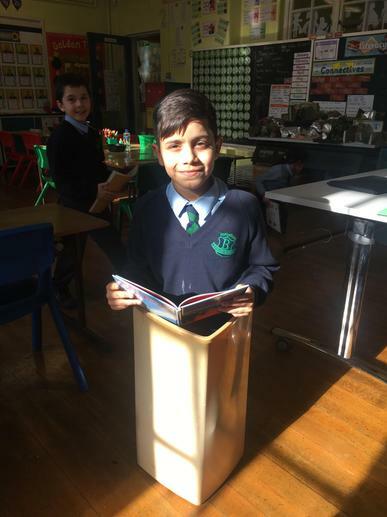 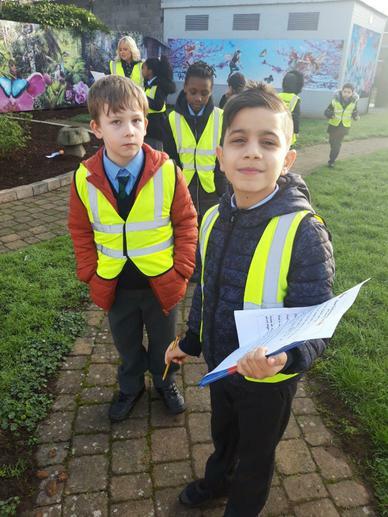 P4 enjoying their literacy scavenger walk and reading in strange places around the classroom during Literacy week. 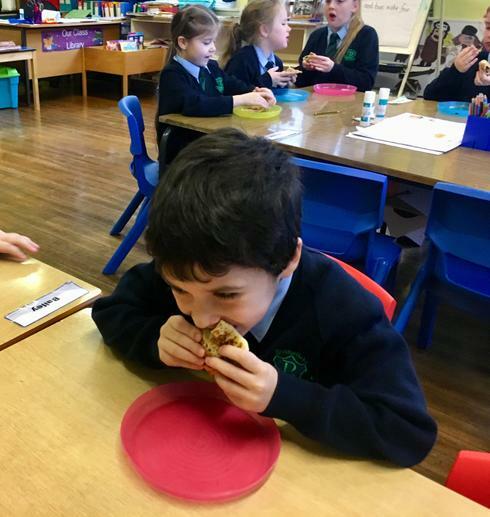 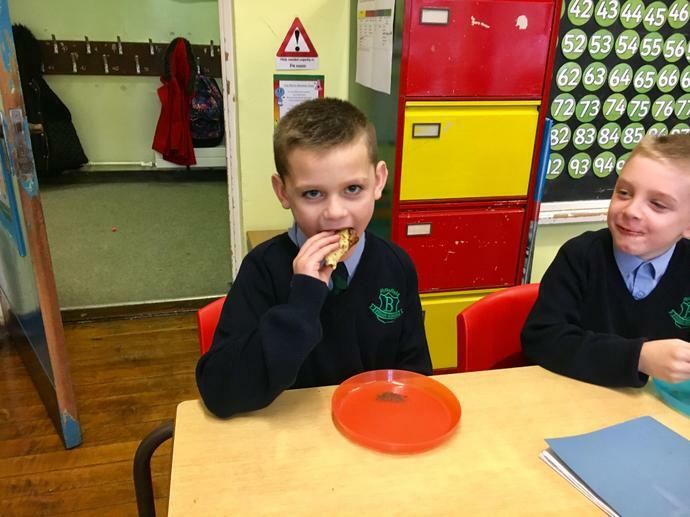 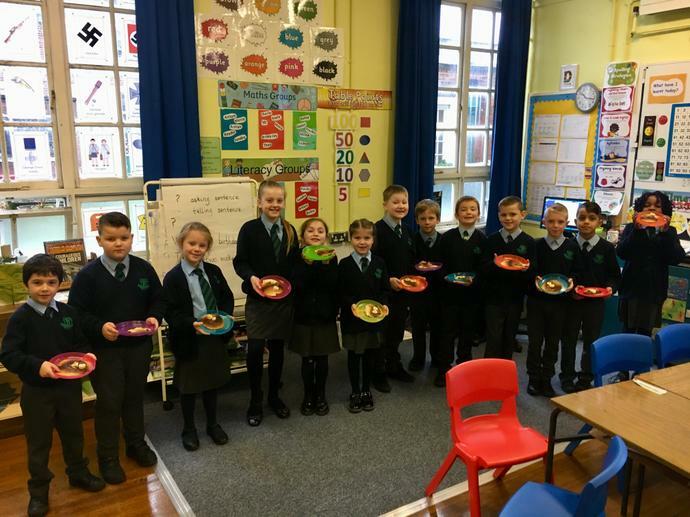 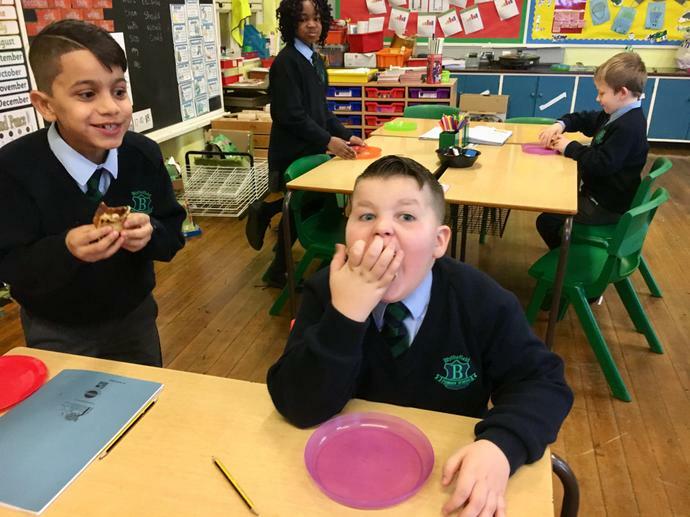 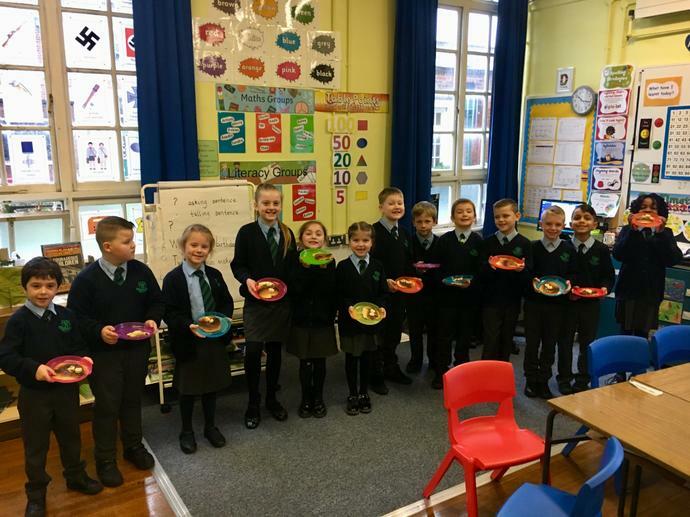 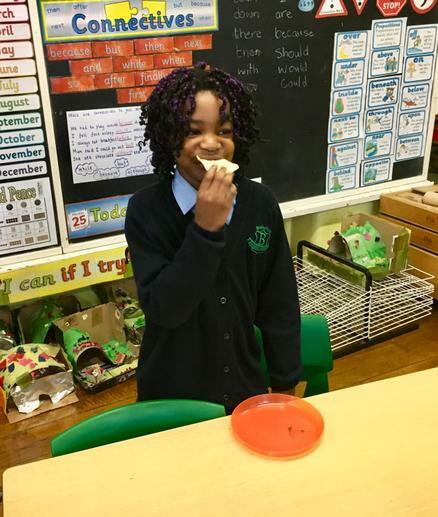 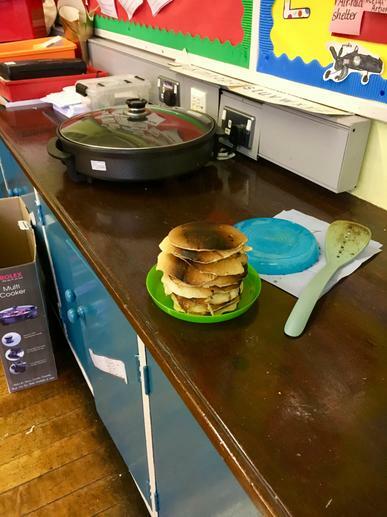 P4’s enjoying making , eating and writing instructions on how to make pancakes. 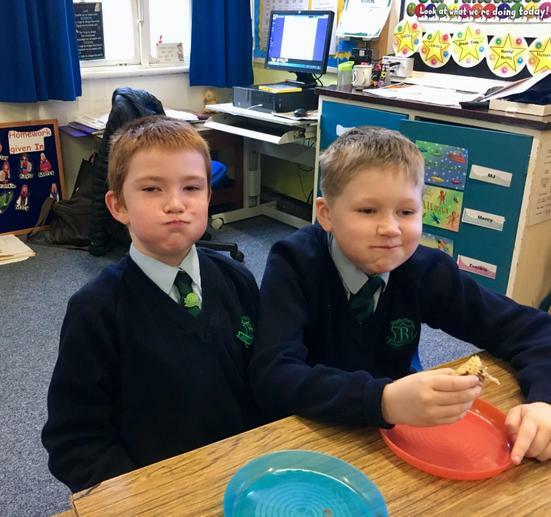 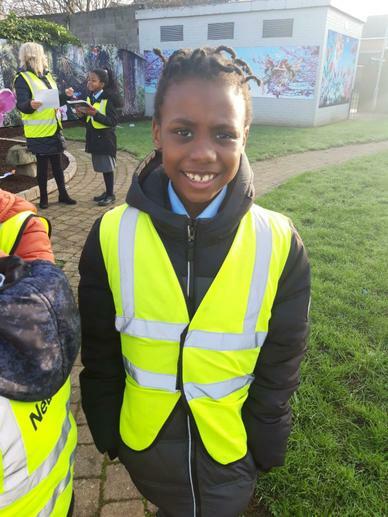 Their little faces tell us how much they enjoyed them! 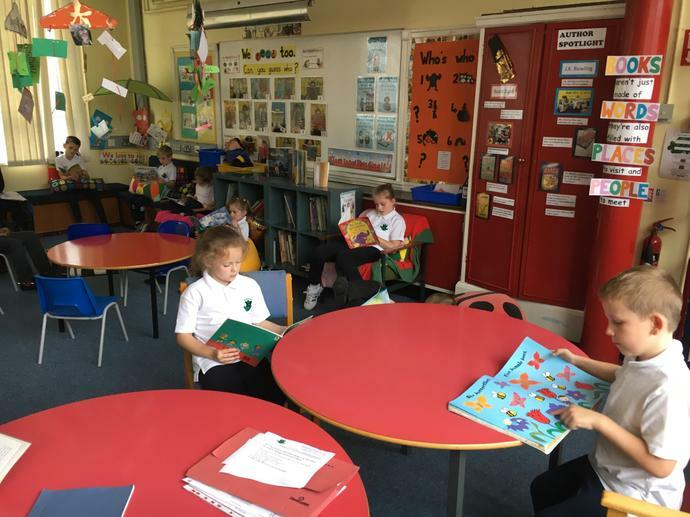 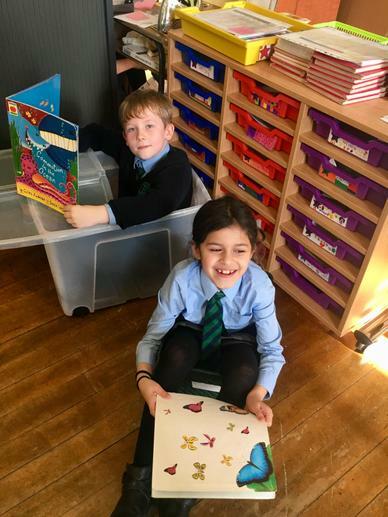 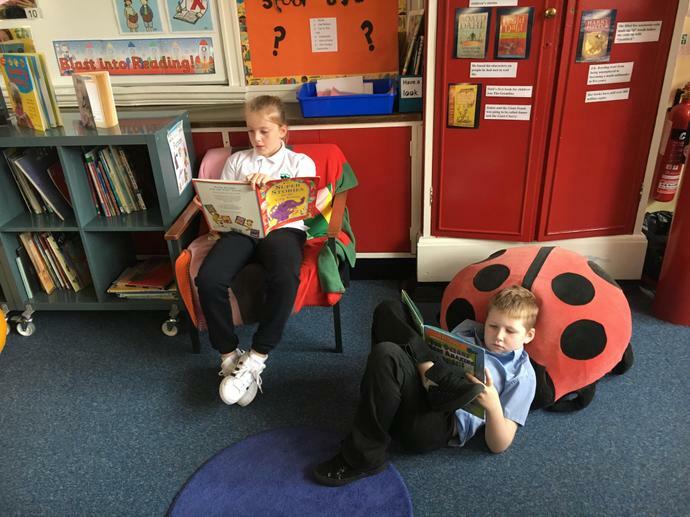 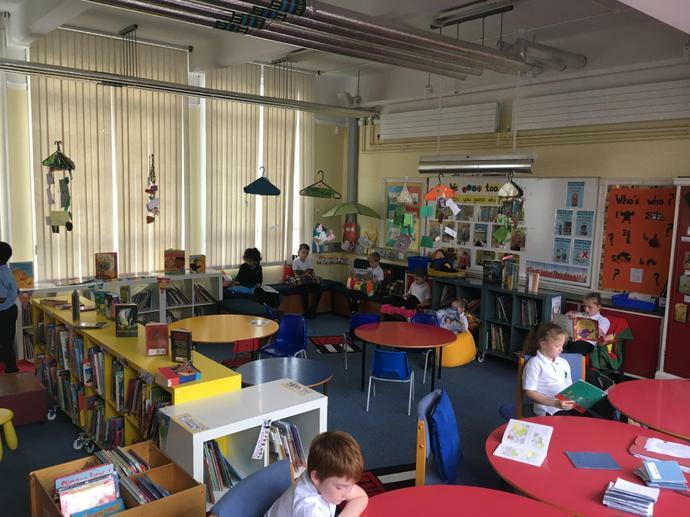 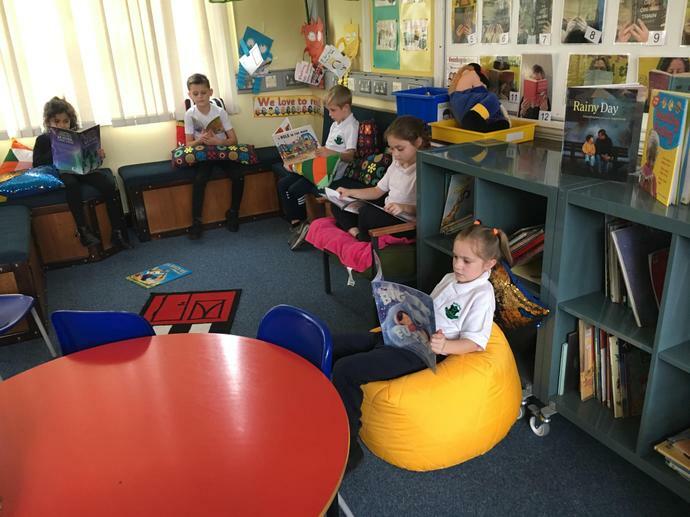 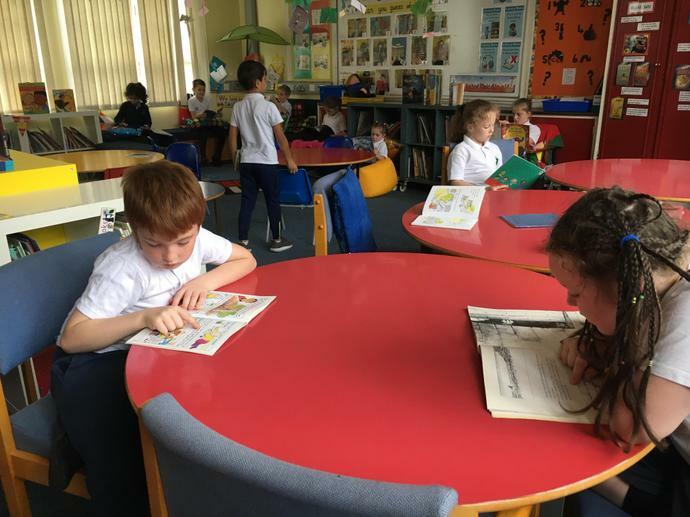 P4 enjoying choosing a library book of their own choice and sitting down and enjoying reading. 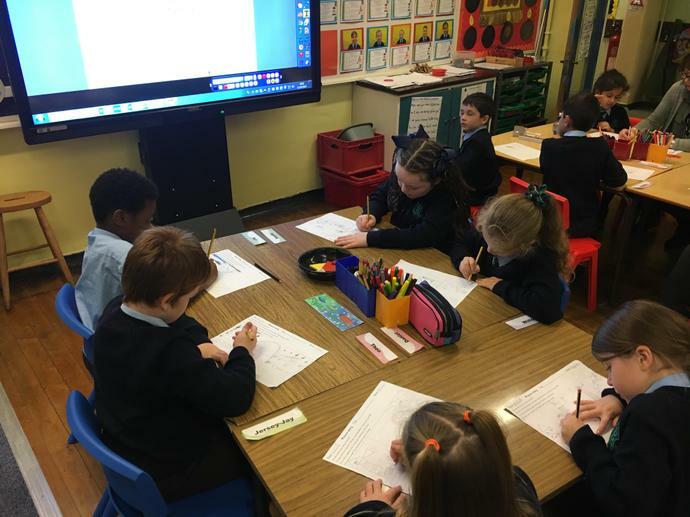 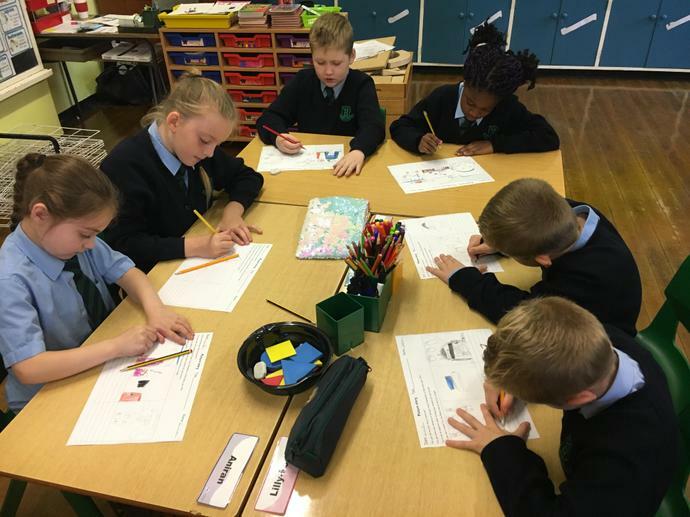 P4 creating a story board for their narrative writing.